Chairman of Heirs Holdings Mr Tony Elumelu’s optimism about the Nigerian economy continues to soar high despite growing inflation concerns and fears in some quarters. Speaking with the Cable News Network, CNN, the business man was upbeat about prospects for the economy, in oil and gas, power and the financial sector. 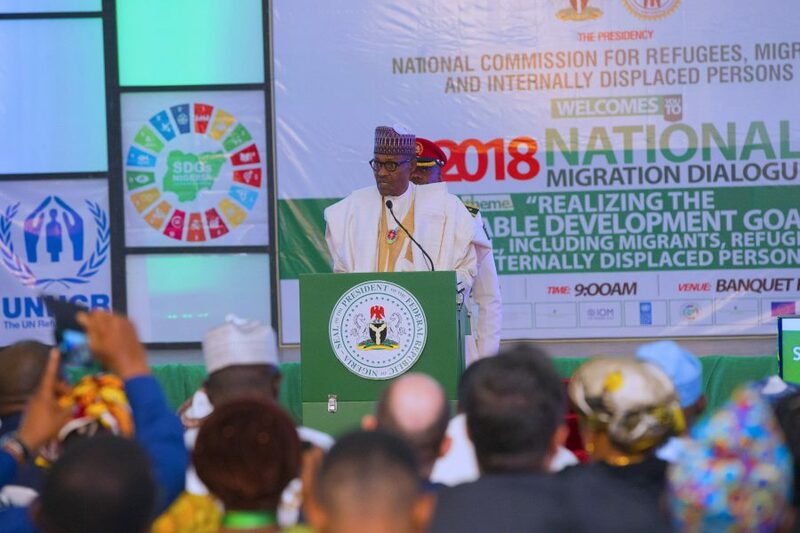 ” As an investor in the Nigerian economy—from the financial services, oil and gas, I see improvements in the economy and I am optimistic about the future, he said. 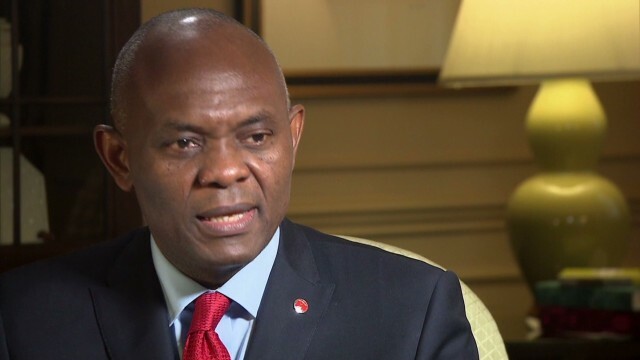 The founder of the Tony Elumelu Foundation also revealed that his firm is committing an investment of $2.5bn in the oil and gas sector in an acquisition process within the next three weeks. Mr Tony Elumelu, who is Per Second News 2017 “philanthropist of the year”, said he is drawing a lot of confidence from current economic indicators and one of the reasons he is investing more in the Nigerian economy. Mr Elumelu believe Nigeria presents a good investment case, but businesses need to think strategically when it comes to taking recent global developments into account, while urging the federal government to continue to provide enabling environment for businessmen and women. Mr Elumelu also praised the CBN for stabilizing the economy and forex. He also pleaded with the Federal Government to settle debts owed to power operators. Per Second News revealed recently in a report how the Nigeria Bulk Electricity Trading, NBET Plc has consistently defaulted in paying the GENCOs for all electricity generated and put on the national grid in breach of its contractual obligation. The debts owed the GENCO’s includes capacity charge from 2013 till date and payment of the balance of ₦213BN from CBN Electricity Market Stabilization Fund. The non-payment of the debt makes the GENCOs bend backwards in a bid to continue generating electricity for the national grid. The power operators are making huge sacrifices, bearing the excruciating burden of not being paid for electricity generated and sold to NBET, and facing the threat of going into extinction as a result of their huge indebtedness to banks and financiers who provided the foreign currency-denominated acquisition loans with which the power plants were acquired from the FG during the privatization exercise in 2012/13.